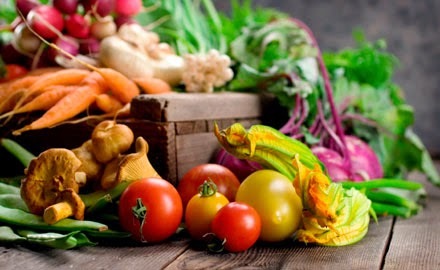 Malayalam Organic Bazar, one of the leading organic shops in Thrissur has set up Friday Market sales counter for sale of organic vegetables and fruits. The organic fruits and vegetables are collected from Ooty and made available for the residents of Thrissur on all Fridays. The Organic Friday Market outlets will function at Poonkunnam Sankarankulangara Junction, Shornur Road, Near Vivekodayam School, Kunnathumana Lane, Legal Mettrology Office near Olari Temple from 9 am onwards.